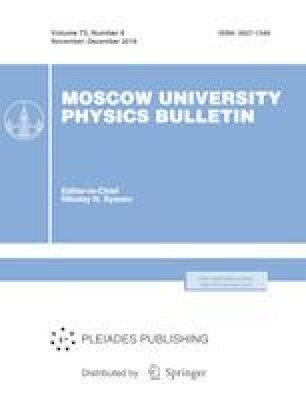 The objective of this study is to evaluate mathematically an empirical law governs the skin dose with photon beam energy and irradiation field size based on experiment data of dose distributions. The dose distributions were expressed on percentage depth dose (PDD). The measurements of PDDs were done as a function of irradiation field size with an uncertainty of 2% as recommended by IAEA protocols. The skin dose corresponds to PDD at depth of 0 mm for photon beam energy of 6 and 18 MV. For these both photon beam energies, the skin dose increased linearly with irradiation field size and the skin dose rate decreased in power law as a function of irradiation field size with mathematical error under to 10%. This law allows us to predict the skin dose with irradiation field size for high radiotherapy quality and high protection of organ at risks. The authors would like to thank Varian Medical Systems to provide us the Varian Clinac 2100 geometry data and give us this opportunity to study the Varian linear accelerator technology and to participate in its future development.